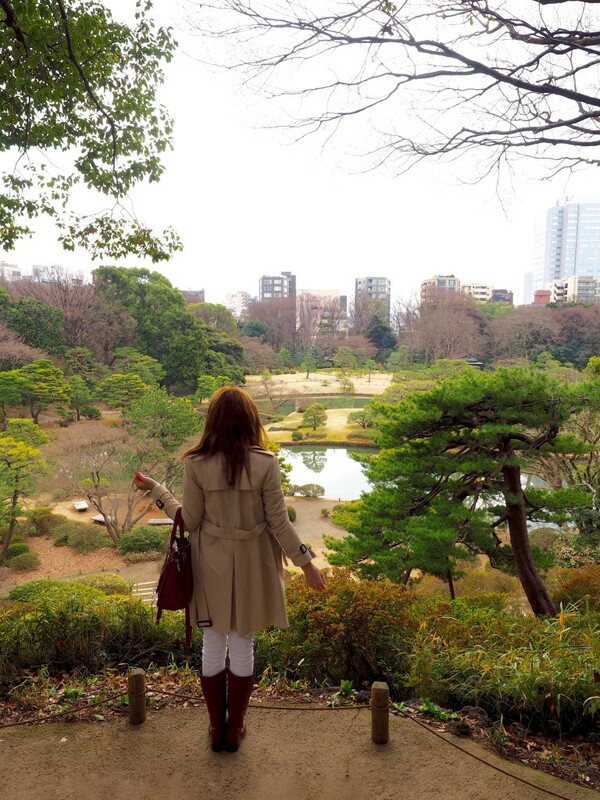 I have been asked many times over the past few years of blogging why I have not yet been to Japan, with the answer being that I was just waiting for a time that was right. This is a country I wanted to see as a whole over at least 2 weeks, instead of just flying in for a quick city trip to Tokyo or a ski trip in one of Japan’s famous ski resorts. When I came across the Splendours of Japan Tour with Trafalgar (who I have travelled with previously in Peru), it seemed like a great opportunity to take one of my parents overseas to visit Japan, as I knew either of them would appreciate the culture and history unlike anyone else I knew – so I booked my dad a plane ticket, told him to pack his bags, and we were off! Japan’s capital Tokyo is weird, wonderful, and at time completely whacky – but that is precisely what makes it such a sought after city for international visitors. Our trip started in Tokyo as it is the main gateway to Japan and a great city to spend a few days discovering its many pockets – from the hustle and bustle of Shibuya & Shinjuku, over to the quiet peace and serenity of Japan’s public parks, and all the way through to Tokyo’s gaming district; Akihabara. Be sure to allow yourself at least 3-5 days in this city as there is much to see and do – including tourist hot spots like the Mieji Shrine; Sensō-ji temple; Ueno Park for remarkable cherry blossom viewing in Spring; Harajuku for young fashion, nearby Omotesando for grown-up fashion, Tokyo Tower for impressive views at sunset, and if you have more time, day trips to Tokyo Disneyland, Disney Sea, or nearby Mt. Fuji. For our Tokyo hotel we stayed at New Hotel Otani and I would highly recommend it, though for location I would have preferred to be position in Shibuya or Shinjuku. 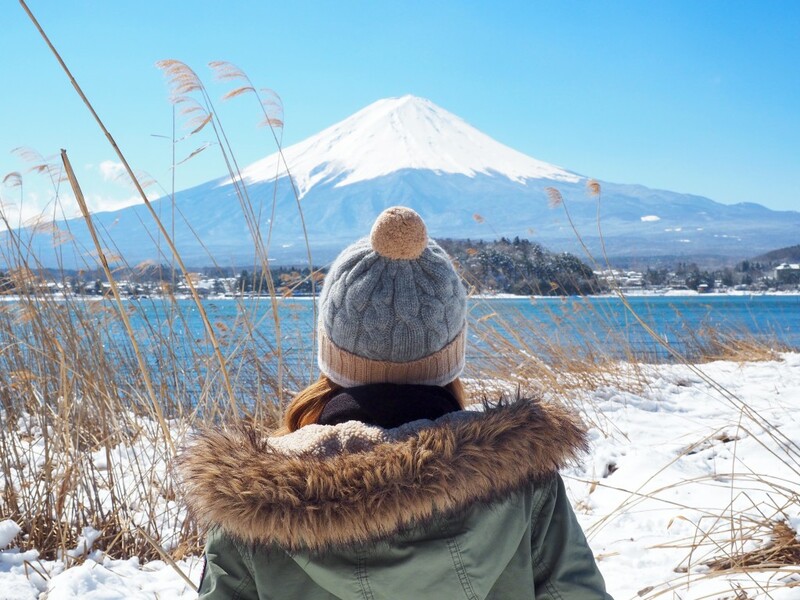 After enjoying all of the chaos and craziness that is Tokyo, allow yourself one day to get out of the hustle and bustle and escape to nearby Mt. Fuji to view the impressive mountain where many Japanese and foreign guests make their climb to the summit each year. 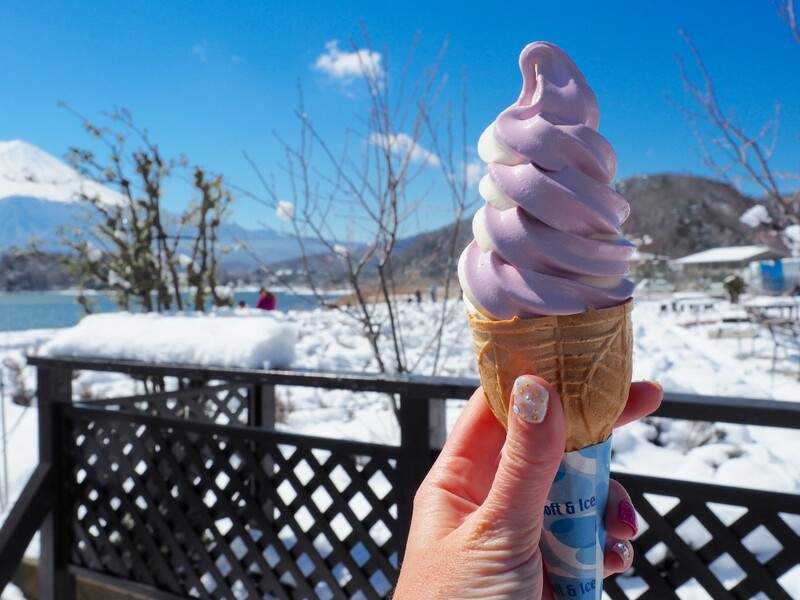 Whilst here enjoy great views (weather dependent) from Lake Kawaguchi and enjoy a delightful blueberry + vanilla soft serve from the gift store. Onwards from Mt. Fuji we proceeded to visit Hakone, a small village on lake Ashi, which also offers great views of Mt. Fuji from afar by taking the cable car to the viewing platform. 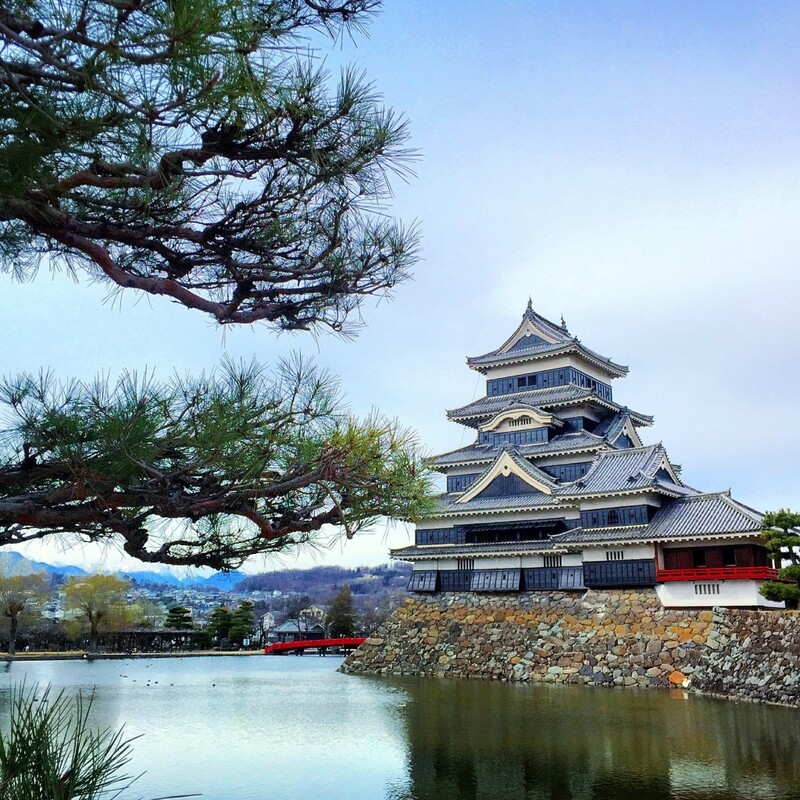 After 3 nights in Tokyo (I would suggest booking at least 1-2 more nights to allow time to see/do everything in Tokyo), we made our way by bus to Takayama via Matsumoto Castle – one of Japan’s most picturesque castle. Also known as crow’s castle due to its black exterior, this castle is entirely built of wood and as per Japanese tradition, built completely without nails (it pieces together like a jigsaw puzzle and can be entirely pulled apart and put back together). 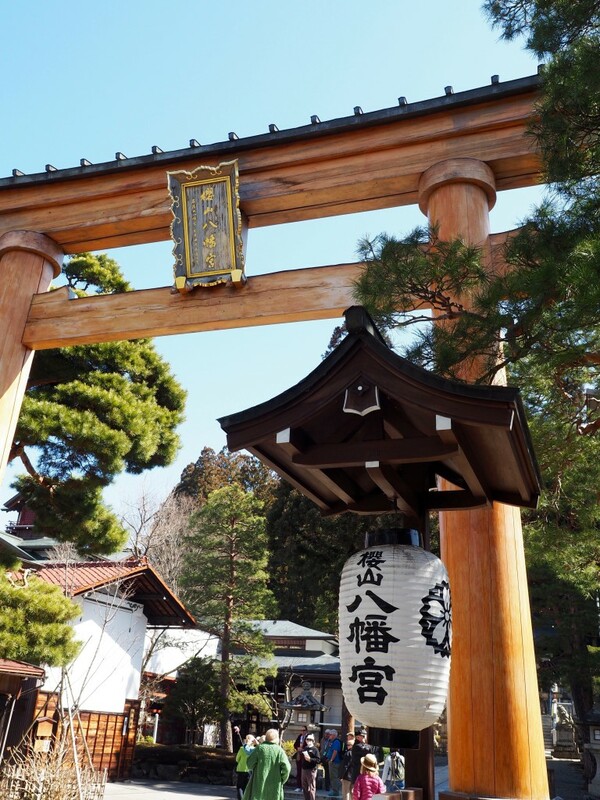 There isn’t a great deal to see beyond the castle, so after a quick look inside and walk around the grounds, it was onwards to Takayama in the same day! 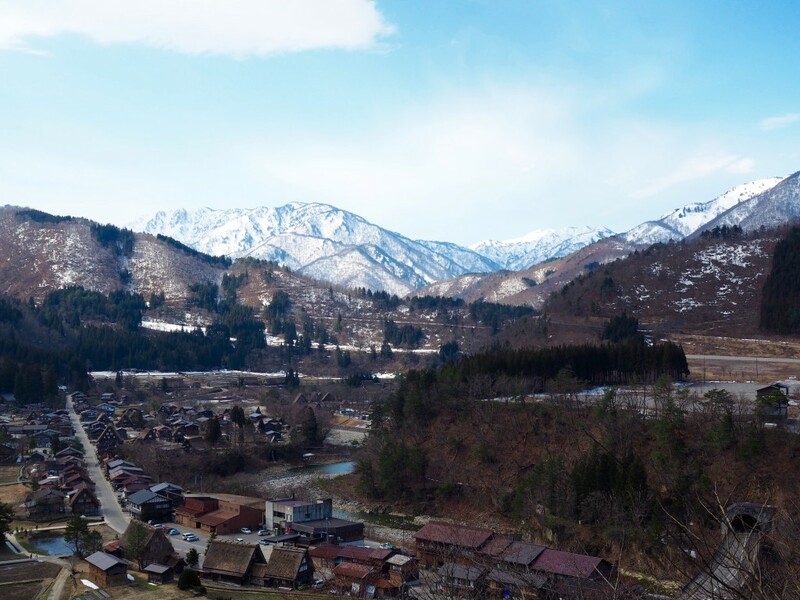 This gorgeous little city known as Takayama is the gateway to the Hida region. 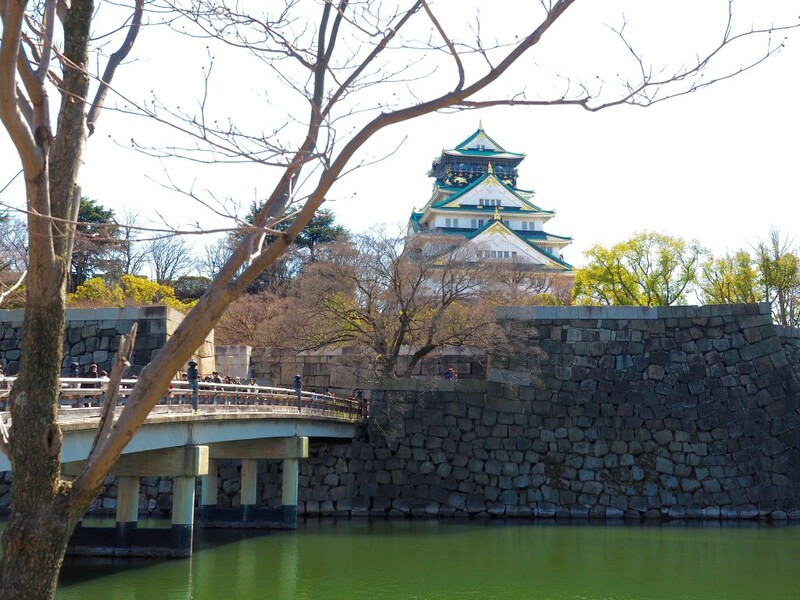 One day to explore this city is enough time to see most points of interest, though if time is on your side this would be a great town to slow down and spend a couple days immersed in Japanese culture and traditions. 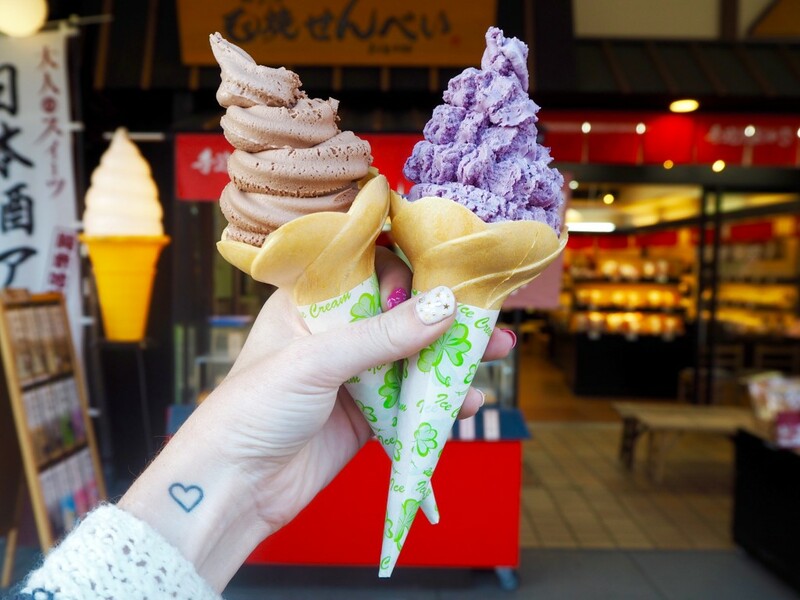 Soft serve ice cream plays a big role in Takayama with many flavours available on the many street – don’t be afraid to try them all! There are also some great Izakaya restaurants here (casual Japanese food), offering a great chance to try regional food. For our hotel in Takayama we stayed at the three star Hida Plaza Hotel. I wouldn’t particularly recommend it and I believe Takayama is a great location to try a traditional Ryokan whilst in Japan. After two nights in Takayama, we made our way through countryside villages toward the busy city of Kanazawa – but as is often the case, today was all about the journey to get there. 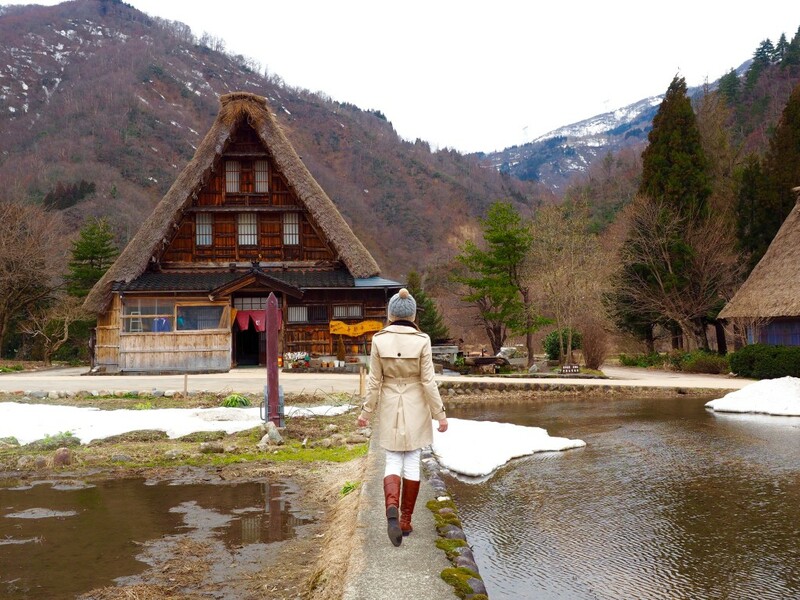 En route we stopped at two traditional villages – characterised by thatched roofs and traditional wooden houses. 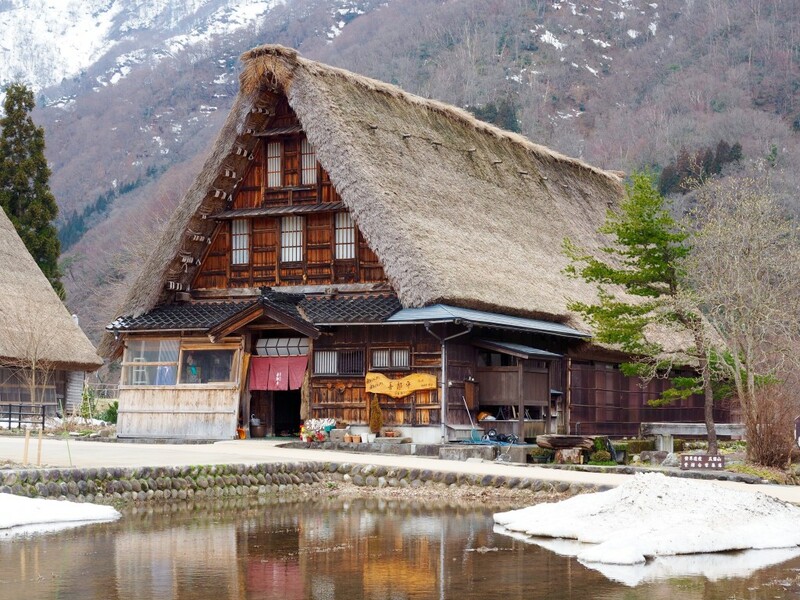 These two villages are UNESCO World Heritage listed as they portray Japanese traditional in its truest form – so be sure to take plenty of photos! Onwards we stopped at a Nomura House, a traditional samurai house where we learned the history of the local region, ongoing traditions and the history of the samurai. Sadly I have only a couple of rainy, not-so-clear photos to show from our time in Kanazawa, as we experience rained for the two days we were though and thus mostly stayed indoors. 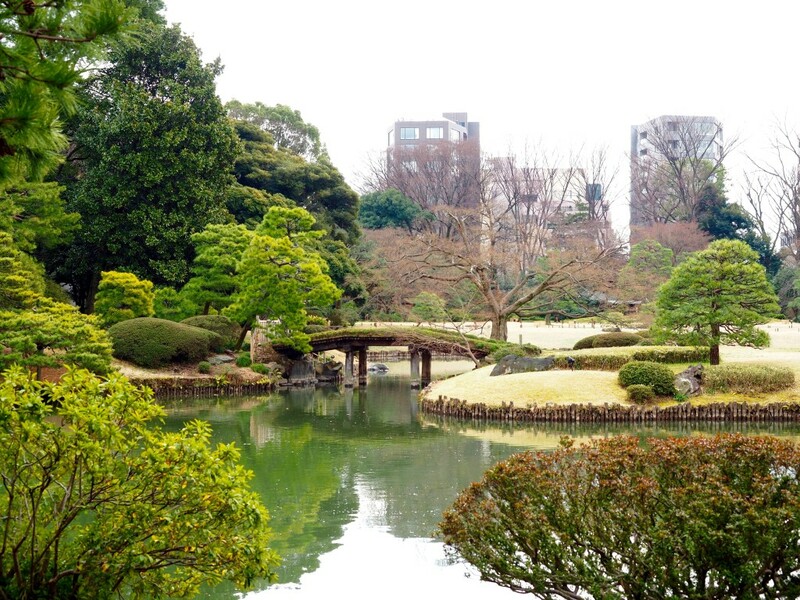 Should you be received in Kanazawa with sunshine, be sure to visit Kenroku-en, regarded as one of Japan’s three most beautiful gardens and just next door is Kanazawa castle, which is also worthy of a visit. Kanazawa is a larger city (with multiple Starbucks and McDonalds if that gives any indication! 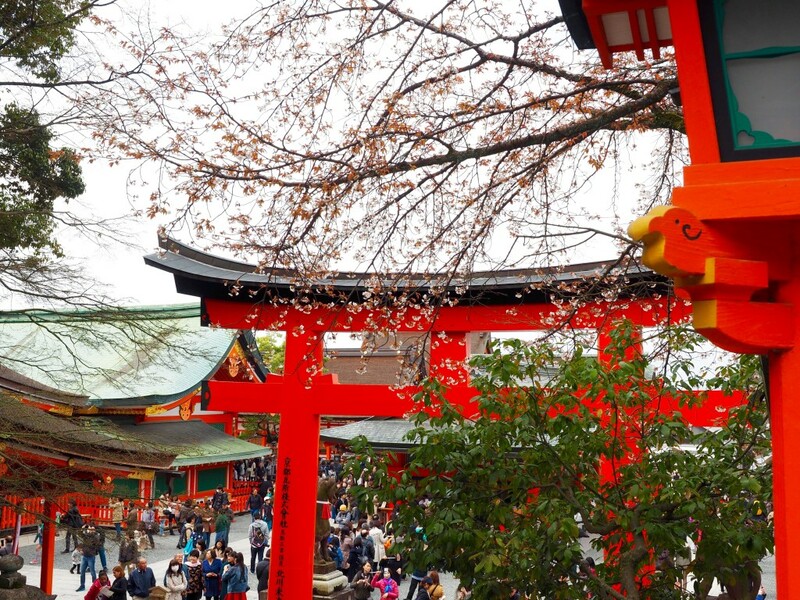 ), so I would recommend just one day to explore here, to allow for more time in the countryside or cities that have more to offer in terms of sightseeing and culture – like the next stop; Kyoto! For our hotel in Kanazawa we stayed at the Kanazawa Tokyu Hotel, which I would highly recommend for both location & a fantastic buffet breakfast! 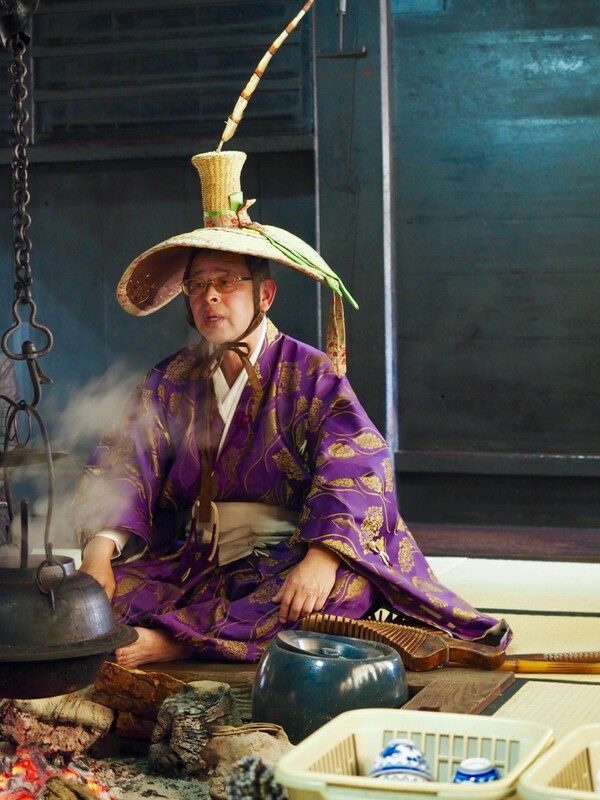 Once the capital of Japan, Kyoto is as idyllic as one could ever imagine Japan to be. 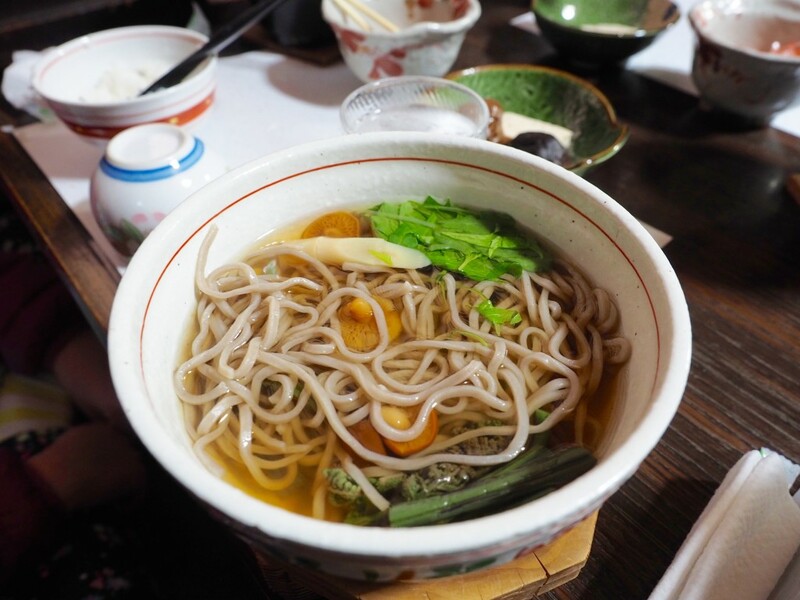 Although the charm of Kyoto lies beneath the bustling city that it is today, when you take the back streets you soon begin to discover the history, culture and traditions that live on in Japan to this day. 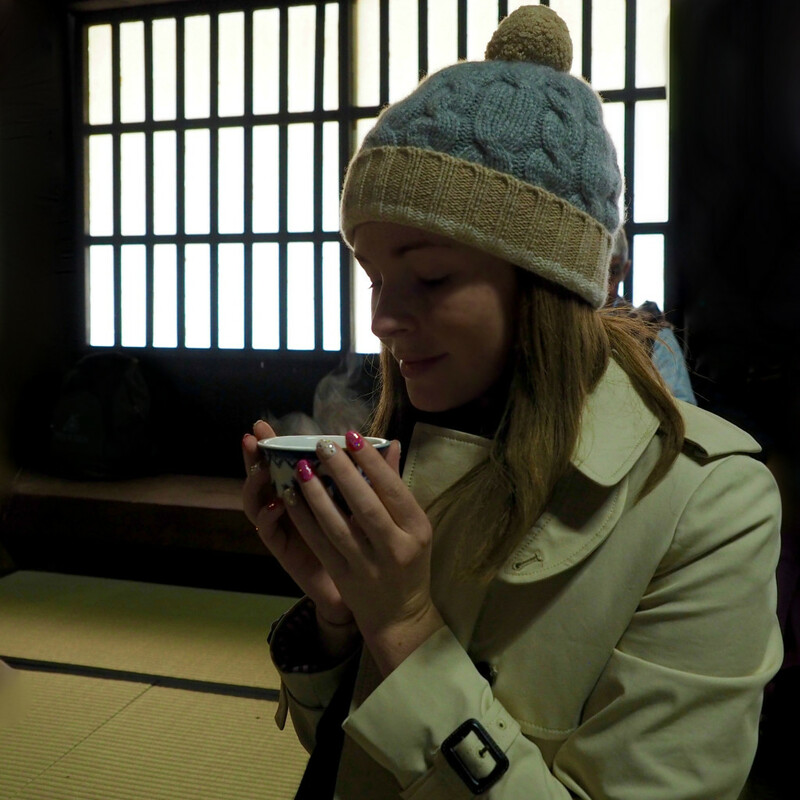 Be sure to wander through Gion, Kyoto’s most renowned Geisha district and an absolute mecca for green tea (matcha) lovers! Here green tea comes in any and all forms – ice cream, parfaits, frappes, hot lattes and more! 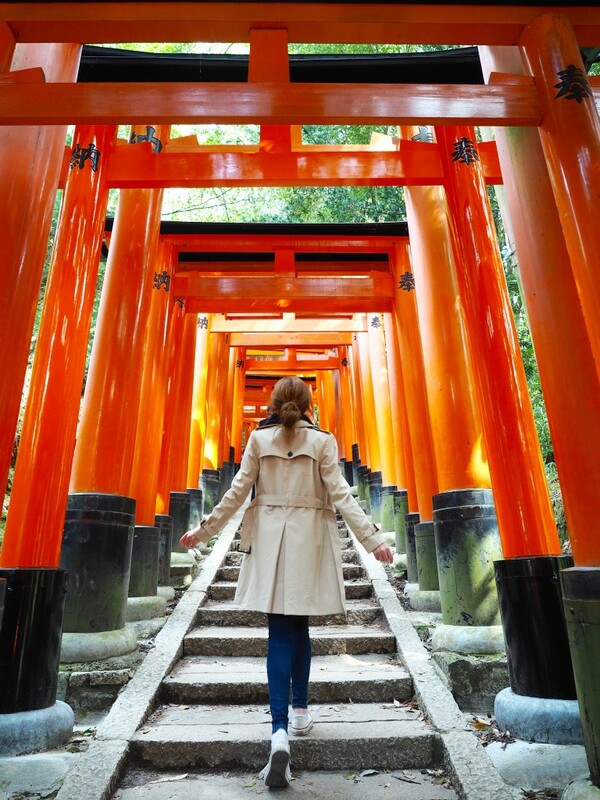 Kyoto is also home to the famous Fushimi Inari Taira – an incredible shrine of thousands of red torii gates that line the 4 kilometre stretch to the sacred Mt. Inari. Nature lovers will enjoy the bamboo groves, whilst those looking for a city escape can always make a quick trip to Osaka – just a 30 minute express train ride away! For our hotel in Kyoto we stayed at the Hotel Nikko Princess which I would highly recommend due to the large rooms, amazing service (particularly from the concierge), great location and a great breakfast buffet. Although Osaka wasn’t on our itinerary for the tour, we had an extended stay at the end in Kyoto, which allowed for a spontaneous trip to nearby Osaka (30 minutes by express train from Kyoto). The trip happened completely by chance, as we were sat in our hotel room making a plan for the following two days, deciding when would be best to visit each location for less crowds, particularly as it was a public holiday that day. All of a sudden we made the decision to head out of Kyoto to nearby Osaka and experience the hustle and bustle of now my absolute favourite city in Japan. My favourite areas to explore in Osaka were Shinsekai and Dotonbori. Shinsekai felt like a time warp as you quite literally step back in time to a Japan that time forgot, but of course with the added colour and livelihood of the 21st Century! 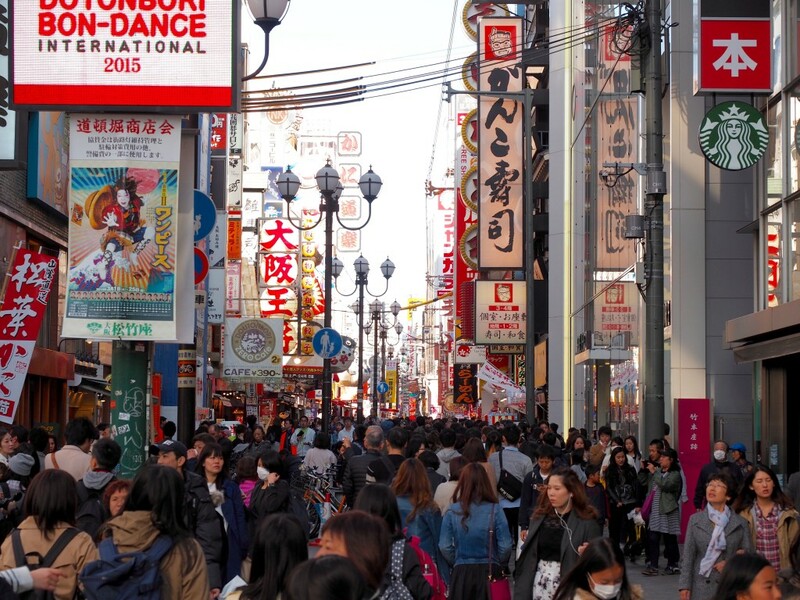 Dotonbori is the main tourist thoroughfare in Osaka which is also home to the best street food in Osaka (and some of the best in Japan), whilst allowing plenty of opportunities to spend some cash. World of Wanderlust experience the Splendours of Japan Tour as a guest, however my opinions and oodles of photos are all my own! I had such great time in Japan, to the point it actually changed my life forever. Not only I got proposed to whilst on a trip to Mount Hiei, but the whole adventure inspired me to start my own traveling blog. Bliss. Japan look awesome and would definitely need more than a weekend! Wow Japan seems so amazing and unique I hope I will go there someday. 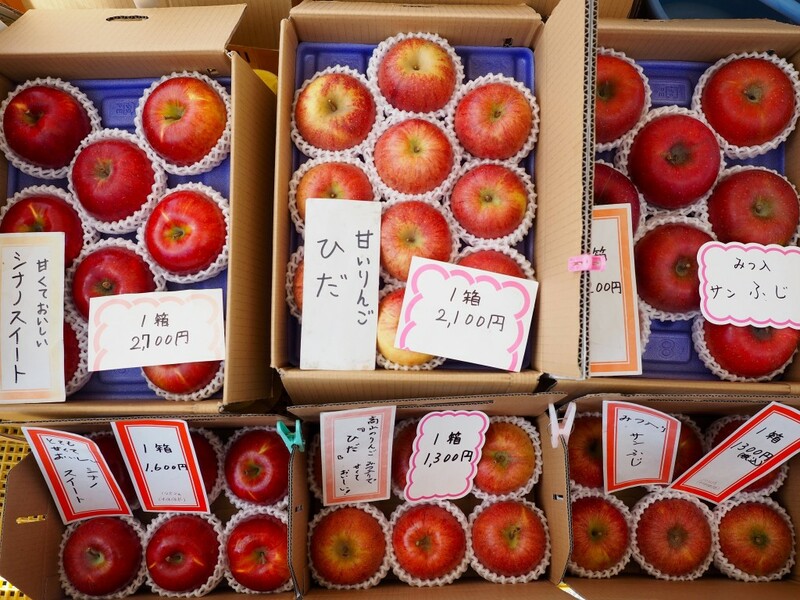 I would love to see the cherry blossoms and, of course, eat local food ! 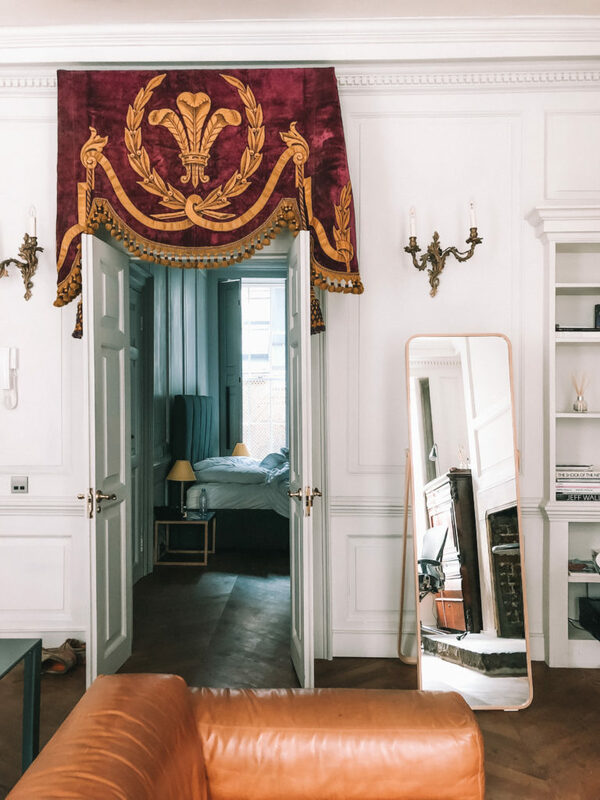 Your itinerary looks like a really good plan. Madeline, I have travelled in Japan quite a lot and have done numerous JR train trips there. 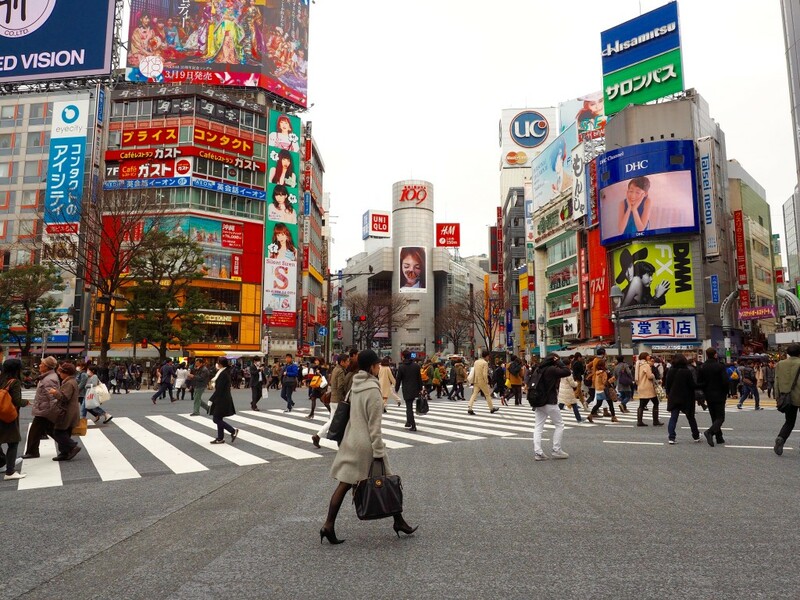 You will find that most signs usually have an English translation underneath and most large stations such as the one in Kyoto and in Tokyo and at Narita airport have someone who can speak English to help you buy your seat reservations. You will also find that the trains usually run on time and stop at the exact spot indicated on the platform so you know where to stand to get on the right carriage. Please learn the basic words of Please, Thank you, Excuse me, and Sorry and Do you Speak English? and Where is the Toilet? and you will get along very well, as you do in most countries. The Japanese are so very kind and polite and helpful. They will always try to give you the best they have, so in shops don’t be surprised when the shop keeper carefully inspects your purchase, and then goes and selects a more perfect one! A slight bow and Arigato with a big smile will usually cover most situations, and Gomen Nasai as you rush through crowds of people as you try to catch your train will appease most jostled folk. 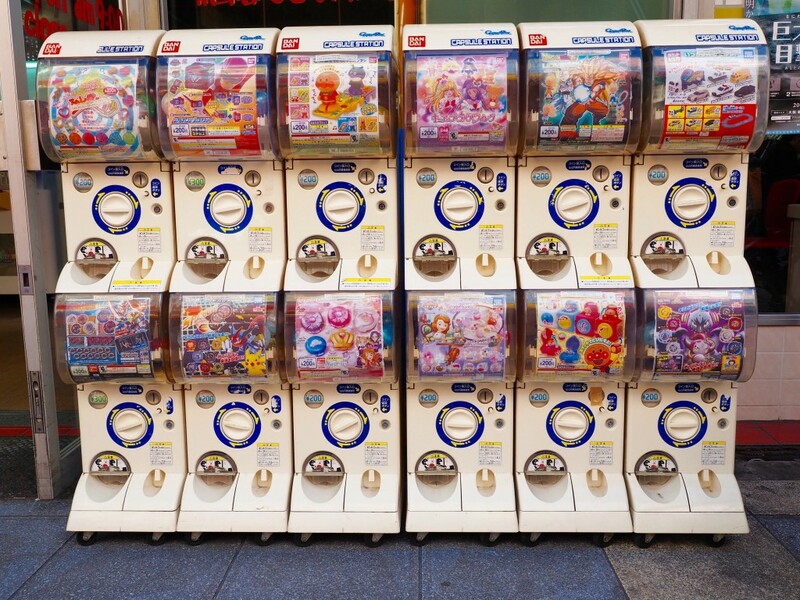 They will also try their very hardest to understand your very imperfect Japanese, or your pointing to select something. Most food places have a plastic version of the menu in the window so you can always bring the waiter out and point out what you want. Enjoy your travels. Absolutely amazing post, and consider this bookmarked! One of my best friends moved to Japan a little over a year ago with her husband, and I’ve started to figure out a trip to visit them, so this will come in SUPER handy in 4 months. 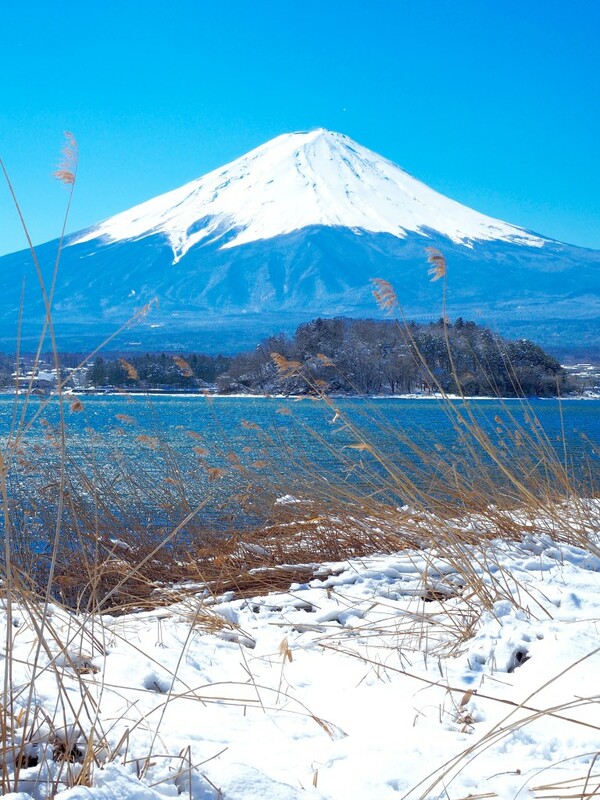 Leaving for Japan in two weeks and want to plan a trip to Mount Fuji but no idea how—will your post be up soon? I’m heading to Japan next month for a six week trip and am so excited! I’m a little worried about the language barrier and getting around on trains (we’ll be using a JR Pass), did you need to learn much Japanese? When will you upload it? Wow! My husband and I were just in Bali and while there we got on the topic of Japan possibly being our next big trip. 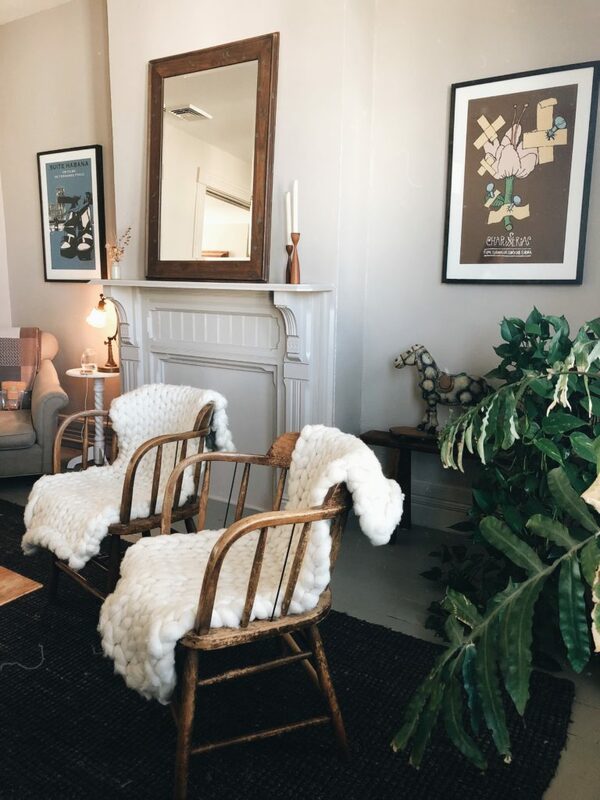 After reading your posts and seeing your photos – it’s pretty much a done deal. Looks like you had an incredible experience! Thank you for all of the tips! 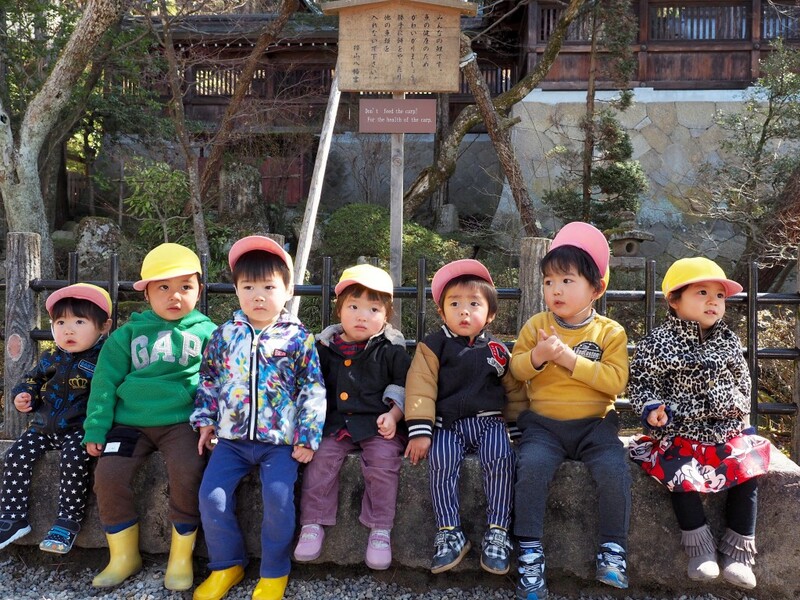 Love the photo of the little kids, so cute! And that ice cream looks heavenly! ahahaha he features in the vlogs!!! Great guide. I have always dreamed of going to Japan. I think I am going to try to make it happen soon-ish. Brooke I love this! i just checked the Trafalgar website and I will probably book a tour of Australia with them next year. You have shown me what a beautiful country Australia. Your post about Uluru made me want to explore it even more. Love that you did the trip with your dad! 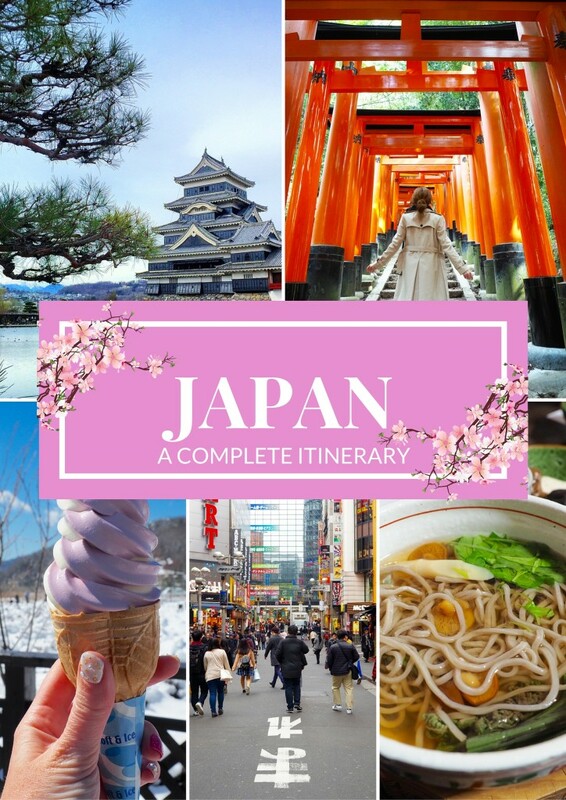 Japan is high on my bucketlist, would love to go in blossom season 2017 – your guide will come in handy 🙂 Can’t wait! I would like to visit japan because i think is an interesting country . i would like to traveling around the world and can make photos.in my opinion all photos in this blog are fantastic! Oh, thanks for this. I Think is very interesting and I woul like to travel to Japan in the future. Amazing country! 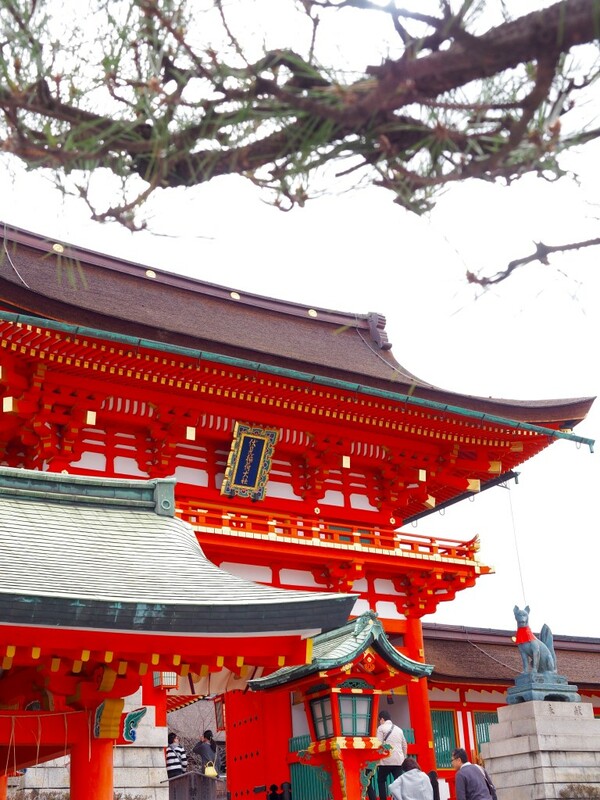 It is my dream to travel all around Japan one day, so many people have visited lately and I am loving reading all of the blogs! I hope you had a super good time! 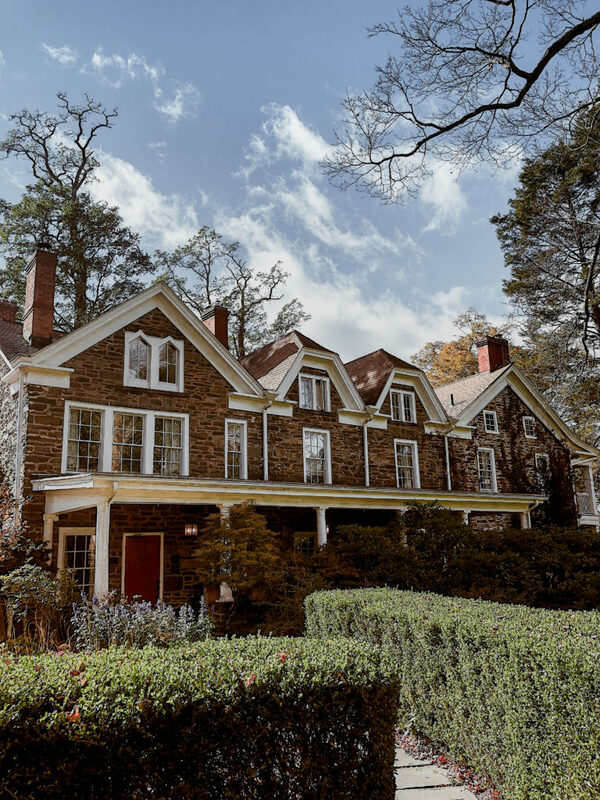 These photos are absolutely amazing — it sounds like you and your dad had a wonderful trip! I’ve long wanted to visit Japan, but the timing just hasn’t been right. Hopefully we can make the trip a reality in the next couple of years. I have always wanted to go to Japan and your post has made me want to go even more! Great post and incredible photos! This is such a great itinerary for Japan! 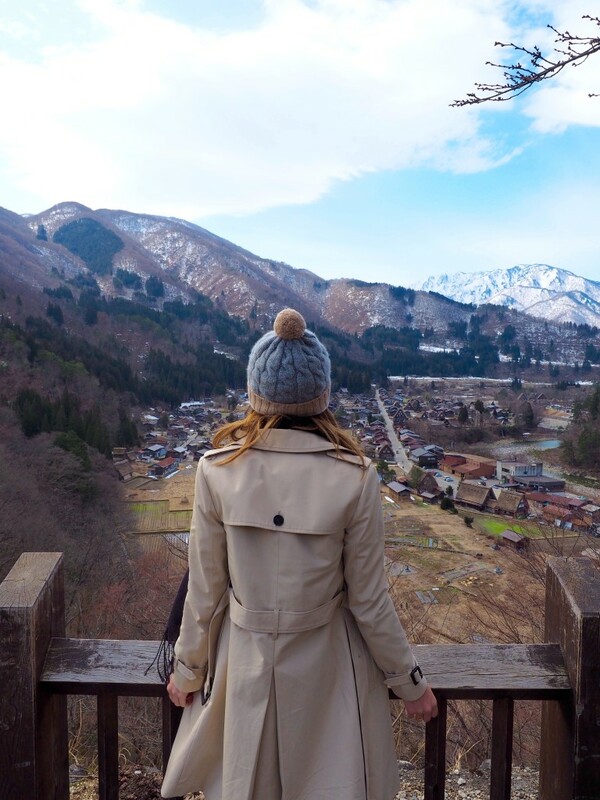 I definitely agree that it’s better to spend more than one night in Takayama as it’s such a gorgeous town, but it’s better to see it than miss it! Hi, I am unable to see Day trip to Mt Fuji and Kyoto guide, is anyone having the same problem as me? Japan is #1 on my bucket list! I’m actively saving to go there in a couple of years! This guide is perfect! Thanks so much for this! 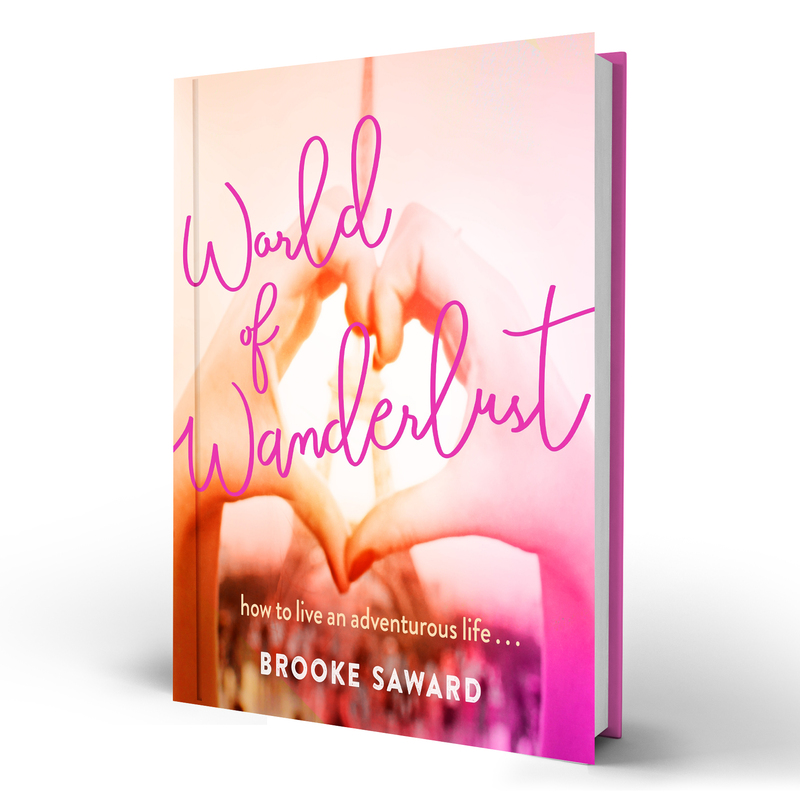 I’m heading to Japan for 10 days in April so this is helping me finalize our plans…so excited! I’m so excited to see this post! Your trip sounds exactly how I want to travel Japan, over at least 2 weeks and to be able to see a bit of the country. I am also waiting for the right time, hopefully soon! What a great trip and amazing photos! I like Japan a lot too! I love it Brooke! Japan wasn’t at the top of my list of places to revisit but now it is. Hope you had a fab time! What beautiful photos, makes Japan look even more amazing! Going to Japan in Oct. and will be researching these places! What an incredible itinerary! So glad you made it to Kyoto – I had the good fortune to live there for a summer and absolutely fell in love. Looks like an incredible trip! Japan is such an amazing country!